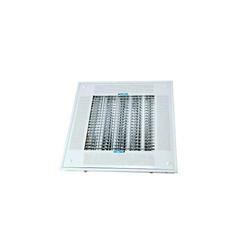 Architectural LED Edge-Lit exit signs recess into the ceiling, offering superior aesthetic appeal. 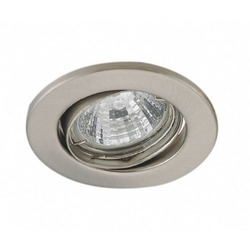 We are offering LED lights panels from 3w-36w with one and 2 year warranty. Expected LED life is 50000 Hurs. it saves 50-60% power uses. 6W 5700|4000K|3000K with 100X100DIA in 1|4 Packing. 12W 5700|4000K|3000K with 170X170DIA in 1|4 Packing. 18W 5700|4000K|3000K with 200X200DIA in 1|4 Packing.